How long is a free hearing test with us? What happens in a hearing aid fitting? How do we remove ear wax? 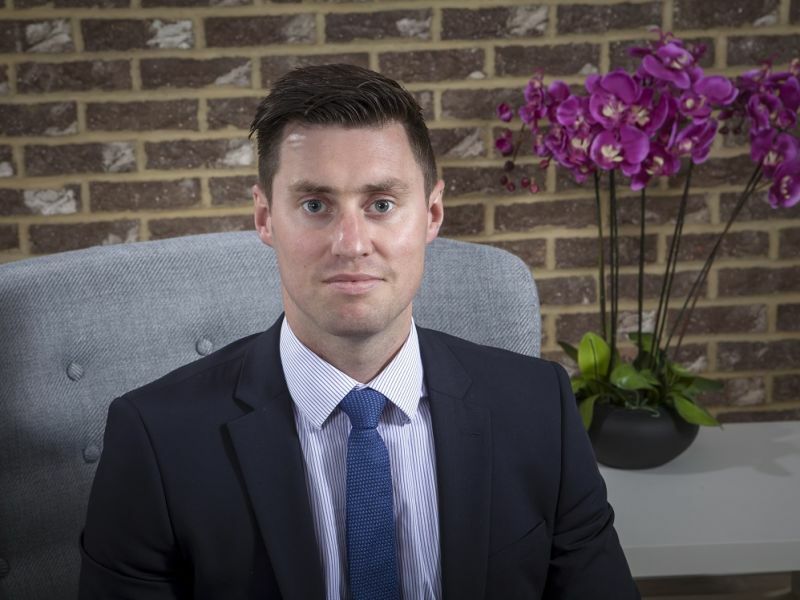 Conor O’Kane, our hearing care expert in Woodley, shares one of his typical days in a hearing care clinic to answer these questions and more. After a short drive along the M3 I arrive at Leightons Opticians and Hearing Care for a quick caffeine fix and team huddle before the doors open promptly at 9am. This is a casual catch-up with the entire branch team, where we prep for the busy day ahead and discuss any topics of interest from the previous days. It really helps with the communication between the optician and hearing care sides of the team. leightons hearing test roomEach clinic day begins with a quick tidy of the Hearing Care Testing Room. This involves dusting the room and sterilising all surfaces as well as all hearing care equipment. All the technology is then switched on and Stage A Checks are performed. This is where the functioning and calibration of each piece of testing equipment is checked by the clinician to ensure it is operating to specification, so that all results obtained thereafter are as accurate as possible. My first appointment of the day is a six month check-up. The gentleman has been coming to Leightons for glasses for twelve years and two years ago he decided to purchase his first pair of digital hearing aids from us. Today’s visit is a routine 6 monthly check-up to ensure his hearing aids are in full working order, programmed appropriately and that his ears are free of wax. He tells me that he is getting on great with his devices in all situations but that he would like a little more clarity added to speech. I make a slight adjustment to the aid settings to achieve this and give him another six month supply of free batteries. Assuming all is well, I will see him again in another six months for his annual hearing test and for further servicing of his aids to keep them in prime condition. My next patient of the day is a lady who called to arrange her free hearing test after seeing it advertised on television. Our free hearing assessment can take up to 90 mins to complete: it involves a talking through a detailed history, carrying out a thorough video examination of the ears and various tests of the hearing pathway, including word recognition and speech in noise tests. I found that she has a mild-to-moderate, high frequency, age related hearing loss. This is causing a lack of speech clarity, particularly when in noisy environments and when watching television. 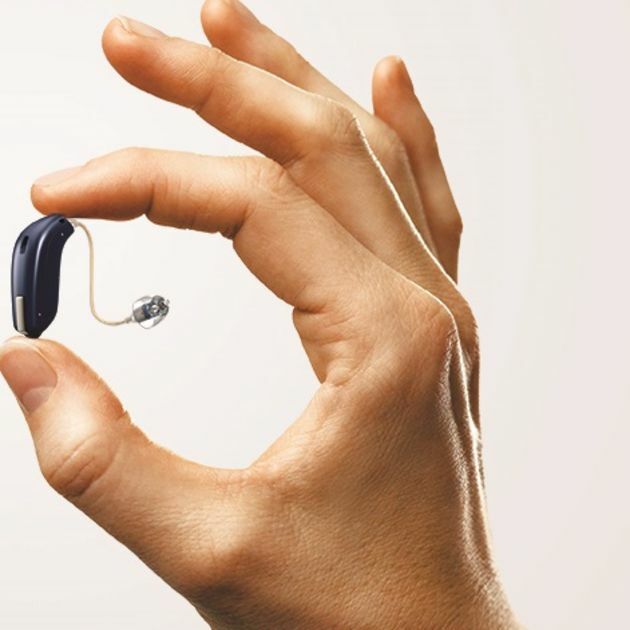 I recommended that she has a two week free trial of the latest Oticon Opn hearing aids, which will improve speech clarity and help make conversations easier to follow even with background noise. I schedule a fitting appointment with her for three days later to begin the trial, and ultimately to improve her quality of life. Time to re-fuel for the busy afternoon clinic! My afternoon clinic begins with a gentleman booked for an ear wax consultation. His ears have been completely blocked with wax for the past seven days and it is affecting his ability to understand speech and to orientate sounds around him. I examine his ears via Video Otoscope to show him the issue directly on the clinic room monitor screen. The microsuction unit works like a small vacuum cleaner, and within ten minutes his ears are completely wax free and his hearing has returned to normal. My microsuction appointment is quickly followed by a patient who has much more stubborn wax, deep within the ear canals. I therefore choose to remove the wax via irrigation – a technique that gently pulses lukewarm water against the ear canal, simply carrying the wax out of the ear. As with microsuction, this wax removal method is completely safe and pain-free. My final appointment of the day is a hearing aid fitting for a lady who chose her first pair of hearing aids three days ago in her free hearing assessment. I program her devices to her personalised prescription, ensuring that sounds are comfortable and clear. I go through all aspects of functionality and cleaning with her, so she leaves the clinic feeling completely confident that she can wear her new devices all day, every day. I will see her again in two weeks for her follow up visit to assess her progress and continue to tailor her new aids perfectly to her needs. If you’d like more information on any of these services, myself and my colleagues would be more than happy to sit down with you for a chat and your free hearing test in your nearest Leightons branch. You can book an appointment online or call 0800 40 20 20.